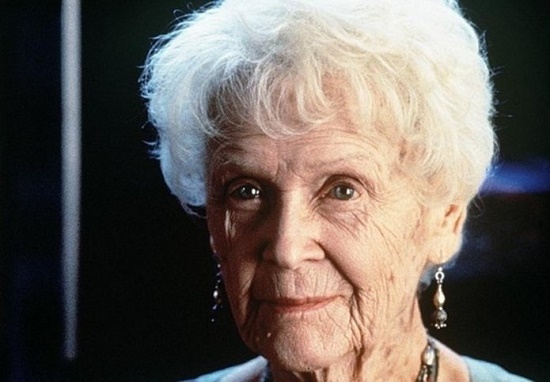 Do you remember the old lady Rosa with her youthful mischievous blue eyes, who played in the famous movie “The Titanic”? 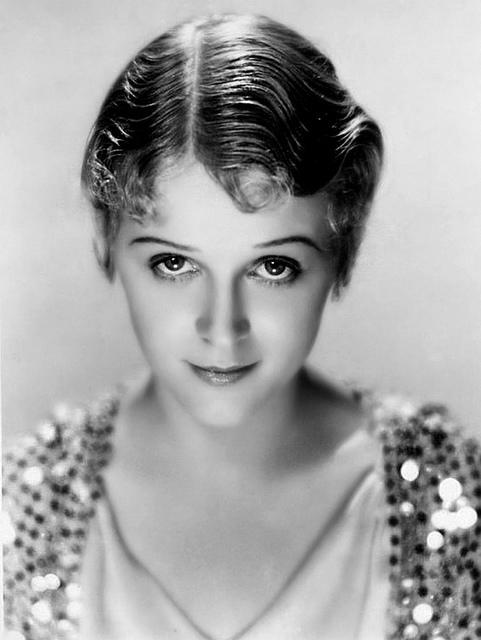 It was California born actress Gloria Frances Stuart. 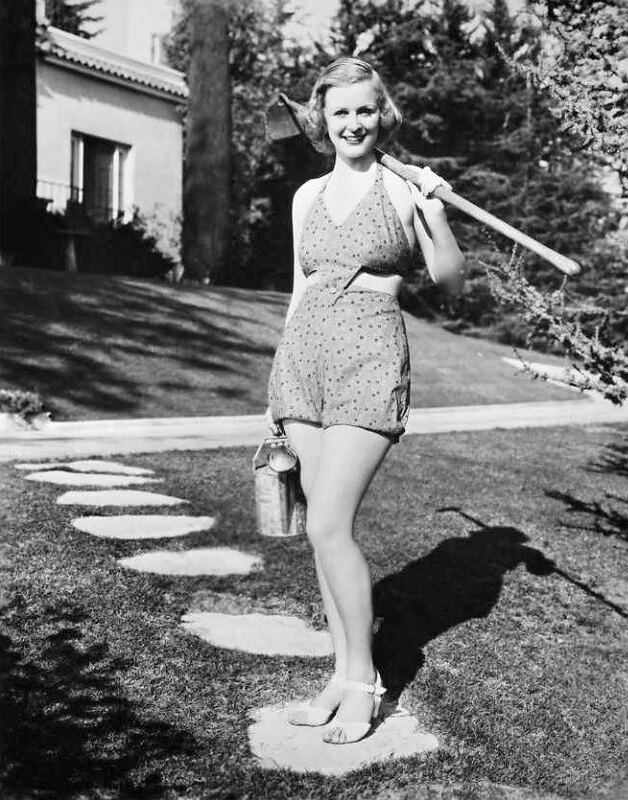 Twice Hollywood star, first – well-known beautiful blonde, then completely forgotten actress. Meanwhile, 86 year-old Gloria didn’t enjoy the idea to portray her 101-old heroine (15 years older than herself!). 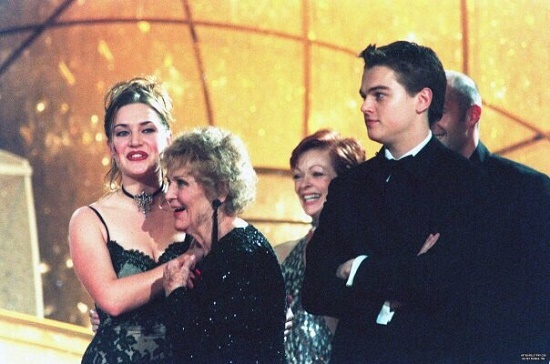 Fortunately, the blockbuster “The Titanic” brought the actress the first (and last) nomination for “Oscar”! 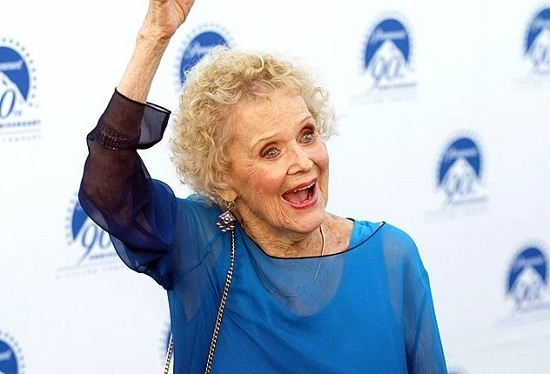 Cameron’s film was the peak of the actor’s biography of Gloria Stewart, and after its release on the screens the press did not let out an 86-year-old actress! 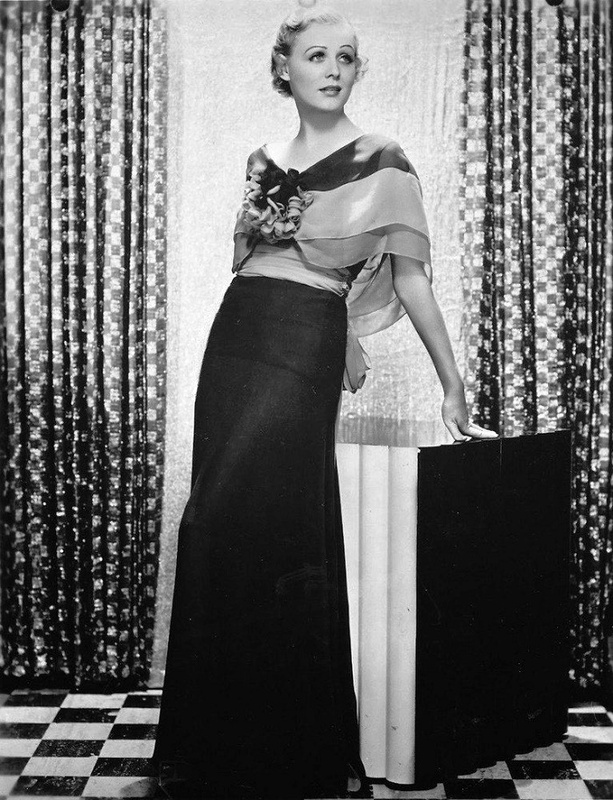 Born on the kitchen table in the house in Santa Monica, California, began the life of Gloria Francis. It happened on the eve of Independence Day, July 4, 1910. The head of the family Frank Stewart was a lawyer representing six companies. Gloria’s older brother Thomas died small of spinal meningitis, and the youngest, named after his father Frank, was 11 months younger than Gloria. In 1919, Frank Sr. got under the wheels of a car and died. 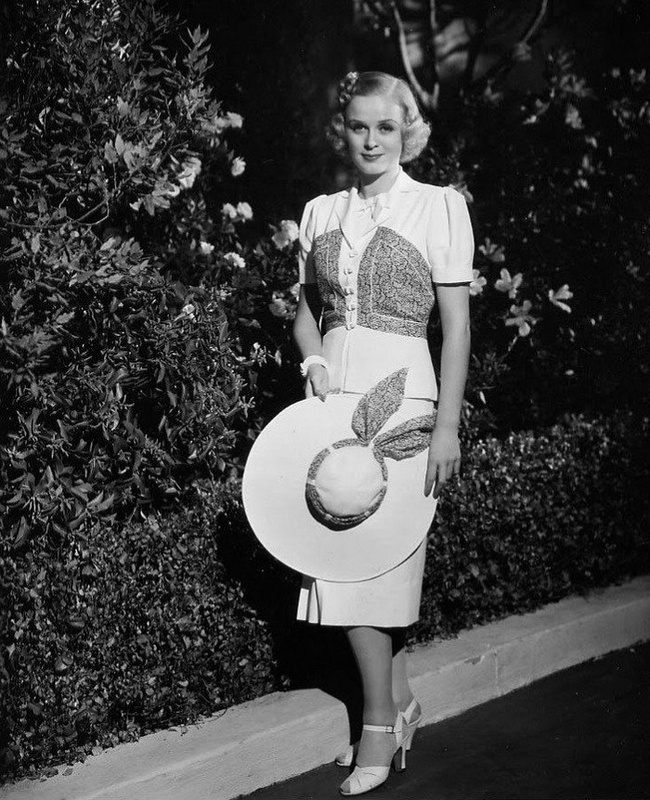 Widowed Alice soon married local businessman Fred J. Finch, so Gloria became known under the name “Finch”. Meanwhile, Gloria Finch had bad days at primary school, once even excluded from it: she kicked the teacher. However, later the actress claimed that the teacher deserved it. The talented girl first showed acting inclinations in high school of Santa Monica. The girl wrote poetry and stories, and moonlighted as a reporter in a local newspaper. Entering the University of California at Berkeley, Gloria chose the specialty of philosophy and drama. She participated in student performances, led a literary magazine of the campus, wrote articles in the Californian newspaper “Daily”, and posed for the artists. Stuart debuted in the melodrama “The Street of Women.” And then a famous director of horror films James Weil noticed her. He filmed the blonde in the horror movie “The Old Scary House” (starring Boris Karloff). 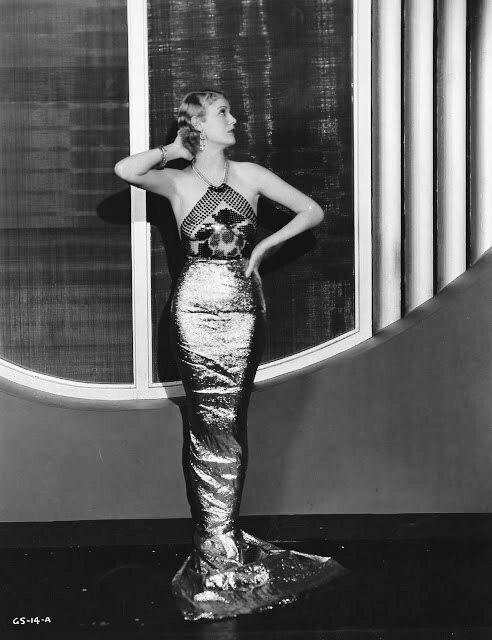 A year later, she once again appeared in Weyl’s new film, The Kiss in Front of a Mirror, but in a secondary role. 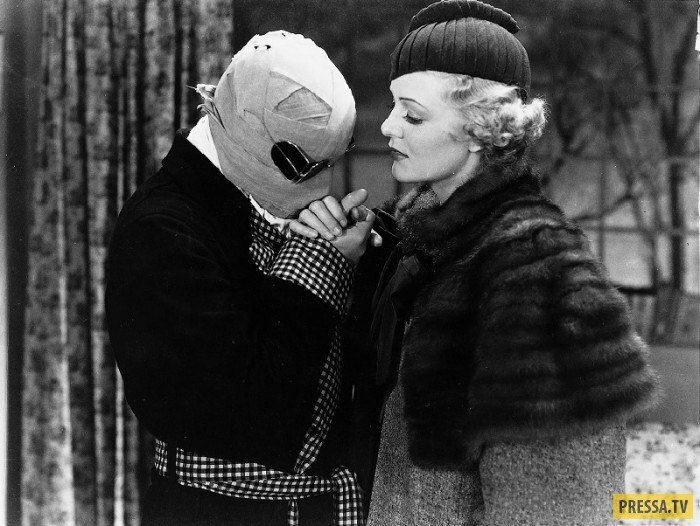 And the biggest success of that time fell on the fantastic thriller “Invisible Man”. 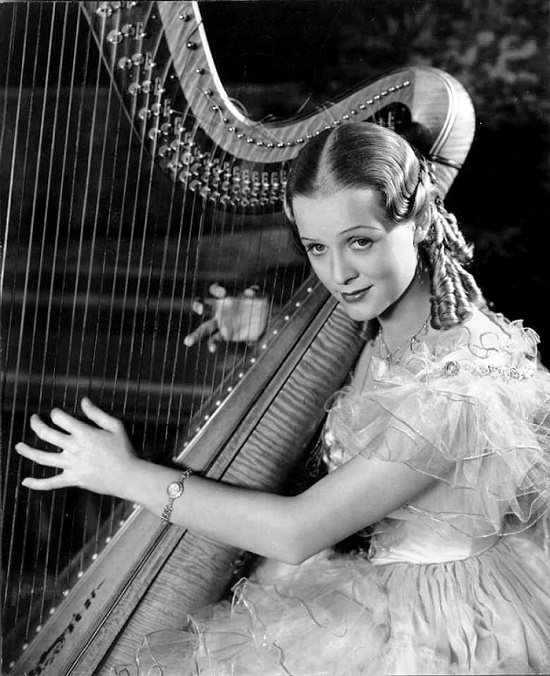 In the film adaptation of Wells’ novel, Stewart played the leading female role of Flora. However, not everything worked out smoothly: the roles were often tiny, and in the reviews critics mentioned other names. 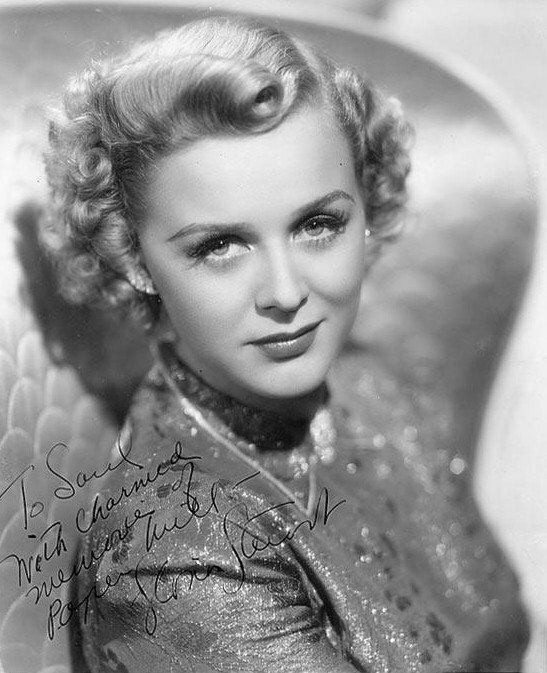 Although Gloria received a new contract – with “20th Century Fox”, in her own words, she was tired of being “Shirley Temple’s on-screen girlfriend.” Most likely, the actress was referring to the adventure melodrama “Poor, a small rich girl” and the pastoral musical comedy “Rebecca with the firm Sunnbrook”, in which the shiny star Shirley Temple was shining. The last straw was that the review of The Three Musketeers praised the work of Don Amich, Ritch Brothers and Binnie Barnes, and there was not a word about the dazzling Stewart portraying Queen Anne. The same happened with the comedy “The winner takes everything”: critics noted only Tony Martin. 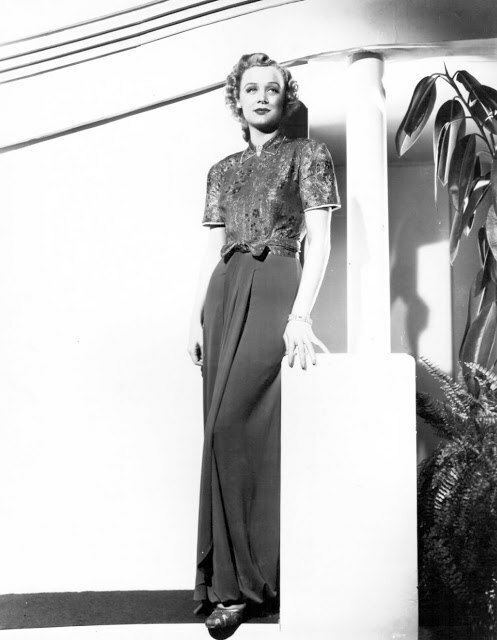 Newspapers also stated: “Stuart has terminated her contract with Fox.” In fact, the producer Darryl Zanuck did not want to renew it. 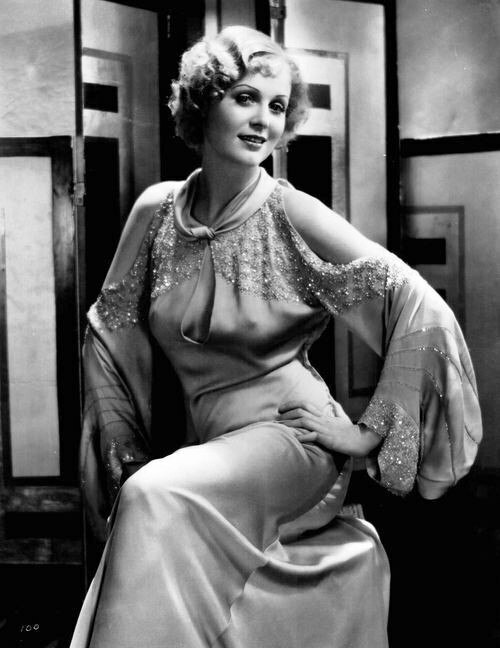 Then, in the late 1930s, it seemed that the creative biography of Gloria Stuart came to an end. Fortunately, she found a new fascination: began decoupage. In particular, she made pretty chests of drawers, tables, mirrors, table lamps and other household items and even opened her own store. But Gloria really wanted to help the army – after all, there was the Second World War. She was eager to volunteer for the concert brigades and perform in front of the fighters, but her husband did not allow. Then, teaming up with her colleague Hilary Brooks, Stuart began to tour the country, visit hospitals, and distribute military bonds. According to belief, talented people are talented in everything. The great success became Stuart’s canvass – in the early 1950s she took painting lessons and turned out to be an apprentice. And happened three decades after she left Hollywood! However, Gloria didn’t leave movie forever. She hired an agent, and he found a job for her – small roles on TV. 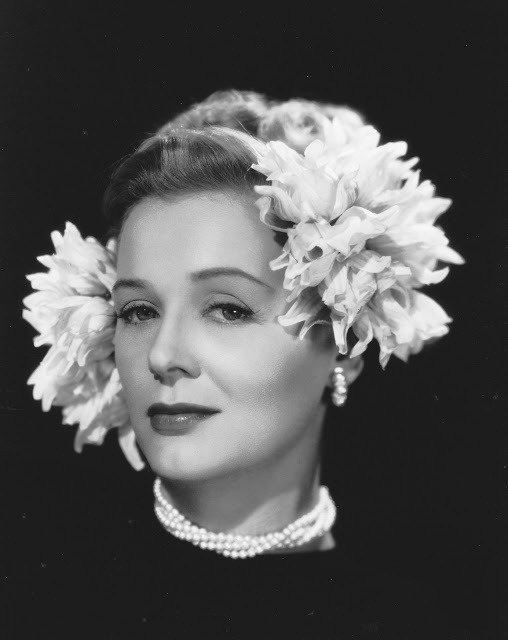 Stewart starred in the television movie “The Legend of Lizzie Borden”, the series “Walton”, and “She wrote the murder.” In 1982, the actress played in the drama “My Best Year”. 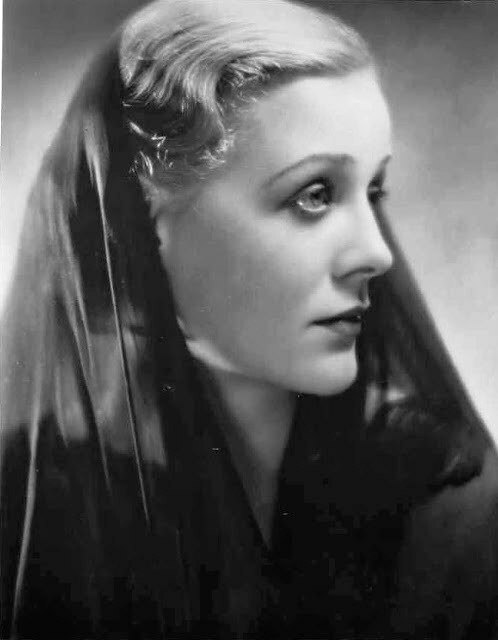 A new round of actor’s biography of Gloria Stuart started with a phone call in May 1996 from the assistant of the studio Lightstorm Entertainment. She reported about the new project of James Cameron “Titanic” and asked if Mrs. Stewart would try for a role. The next day, the director of the casting Mali Finn and his assistant Emily Schweber visited the house of the elderly actress with a video camera. And a day later, Cameron himself visited. When James Cameron asked Stuart to read a fragment of the role of Rose without make-up, she said: “Yes, for him I’ll read naked!”. According to Stuart, she was not nervous at all, because she read an excerpt from the role with sympathy and tenderness, as the director wanted. So, five days after the artist’s 86th birthday, Finn called and asked if she wanted to be an old Rose. Of course, she gladly agreed to become an “older version” of the main character (played by Kate Winslet). 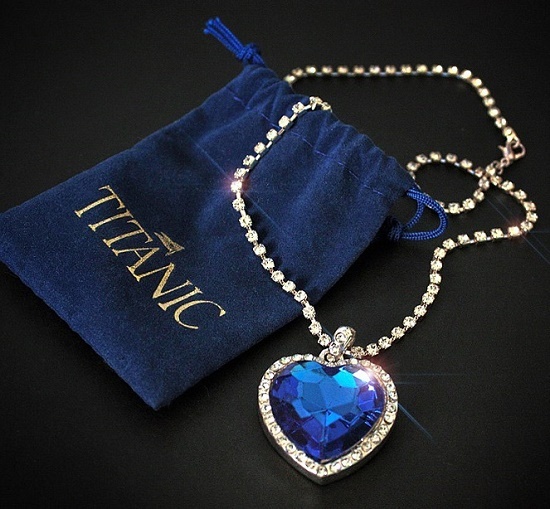 The premiere of “The Titanic” on November 1, 1997 became the success. 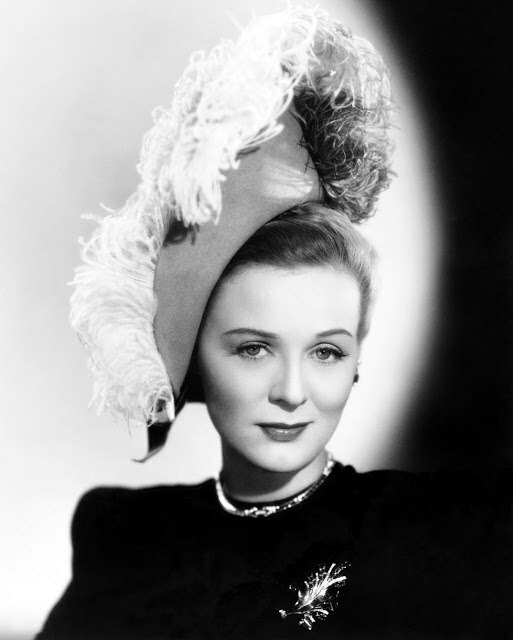 In fact, Gloria Frances Stuart memorable comeback took place twice – nominated for the Golden Globe (December 17) and Oscar nominee for the role of the second plan. Noteworthy, when hosts announced Gloria at both ceremonies as a nominee, the audience got up and made a standing ovation. 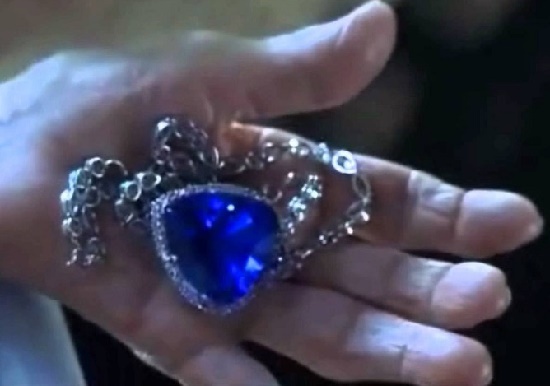 And on the neck of an elderly star there was an exquisite jewel – a copy of that same necklace “The Heart of the Ocean”. On March 8, 1998, the Screen Actors Guild awarded Stewart with her prize (for the best female role), and two years later the actress received another prize of the Guild – for her many years of working in films (the Ralph Morgan Award). She took part in documentary films and programs, everyone wanted to interview her: Gloria managed to enjoy the glory and finally justified her name, meaning glory. 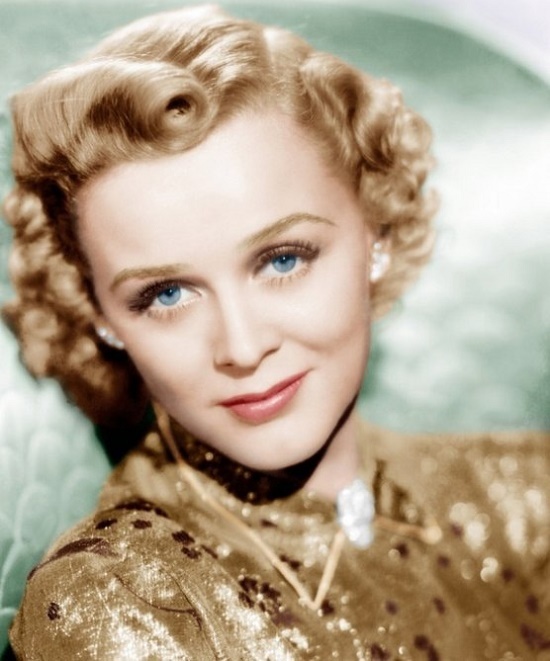 At the time of her death, Gloria Stuart had everything she could wish for: a cozy house, her favorite things and pictures, made by her bonsai trees, fame, awards, a daughter, four grandchildren and twelve great-grandchildren.